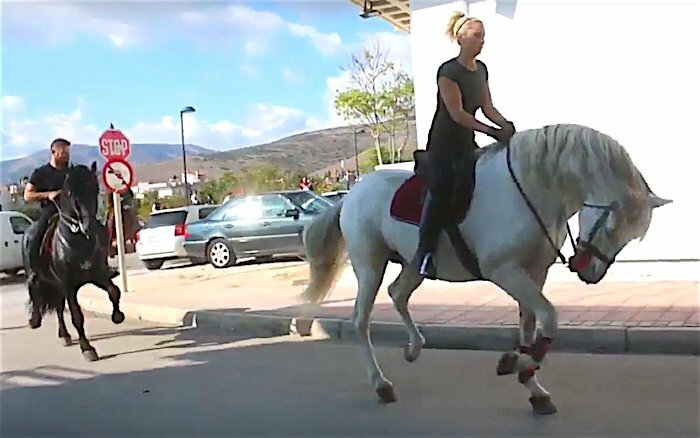 A rare & beautiful spectacle! 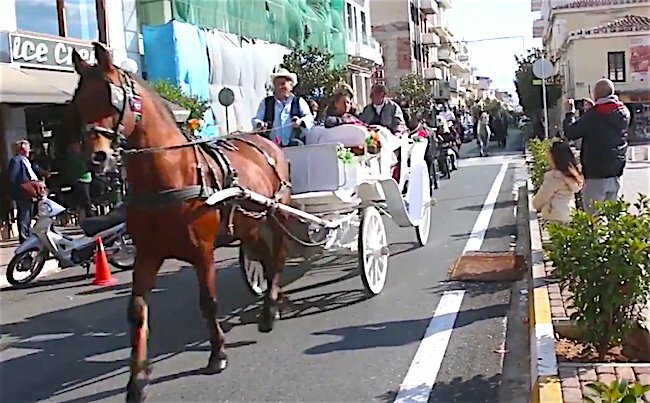 Hundreds of locals and visitors gathered to attend the “2017 Diomedia Horse Parade” that took place in Argos, on Sunday November 5. 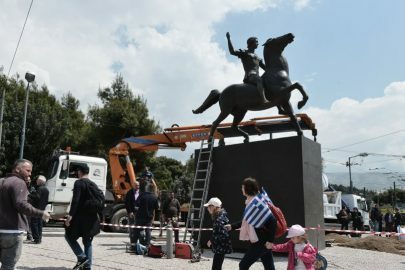 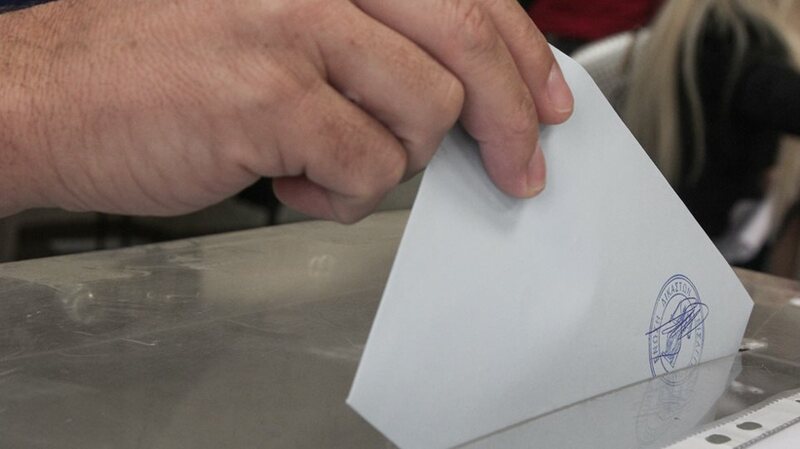 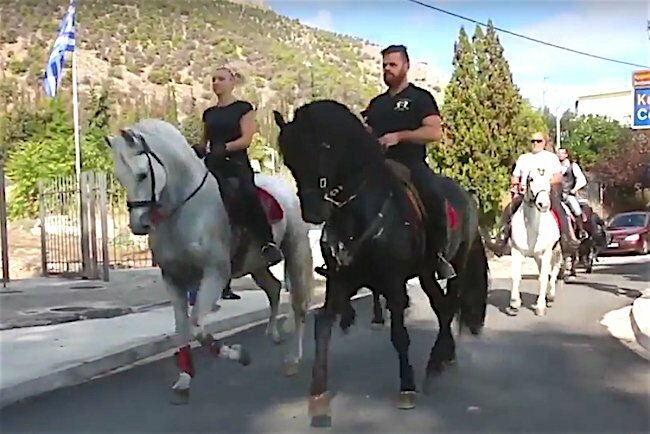 The much anticipated equestrian event started at 10am in the morning in the center of the city of Argos, and ended at Kefalari parkland, in the afternoon. 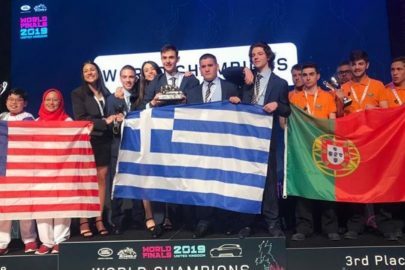 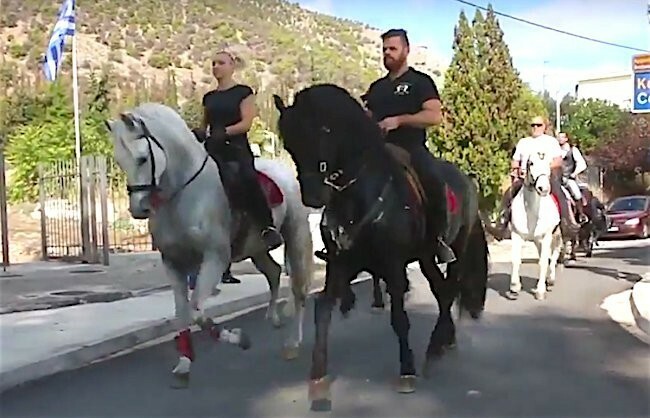 The dance club “Elliniki Paradosi” (Greek Tradition) performed traditional Greek dances and later paraded around the Laiki Agora Square and the Agios Petros Square on carriages, where the participants, riders and amazons, presented their equestrian skills to the audience. 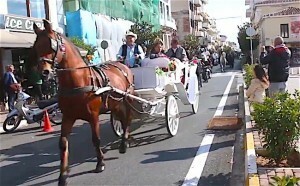 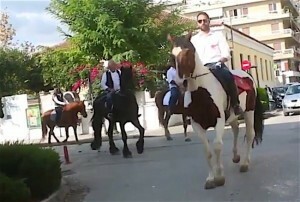 The parade was organised by the municipality of Argos – Mycenae and the Association of Friends of the Argos Horses.